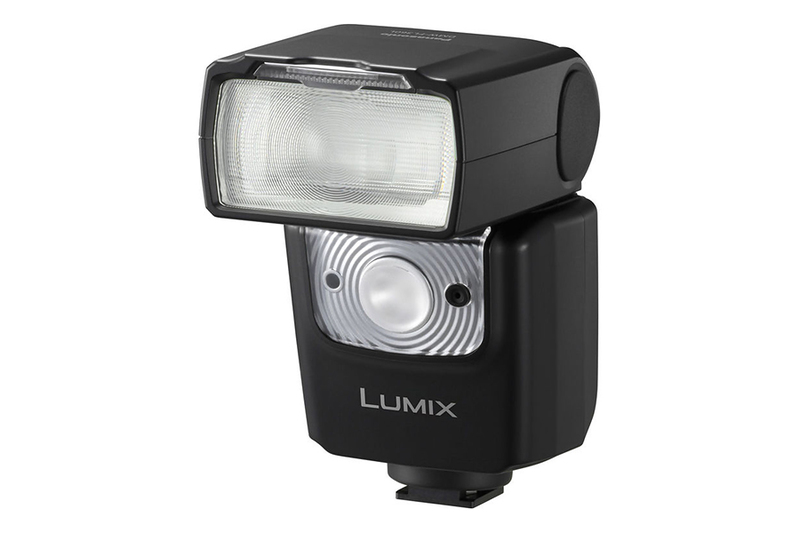 The LUMIX DMW-FL360L is fully featured external flash unit for Panasonic Micro Four Thirds System. It has a powerful Guide number of 36m (ISO 100). The flash head can be tilted -7° to +90° for flexible use. The head is cable of rotating 180° on either side. 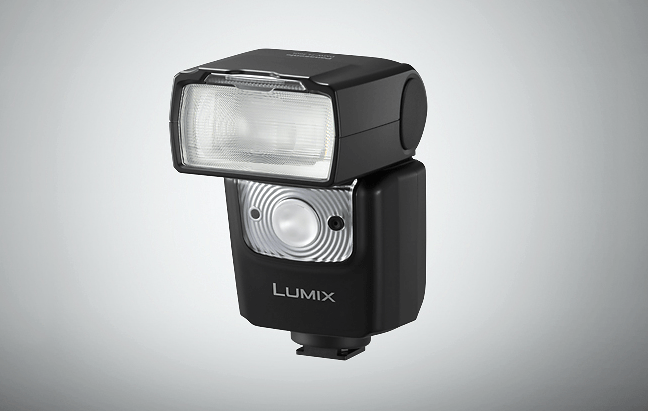 Panasonic included wireless technology to make this flash versatile. 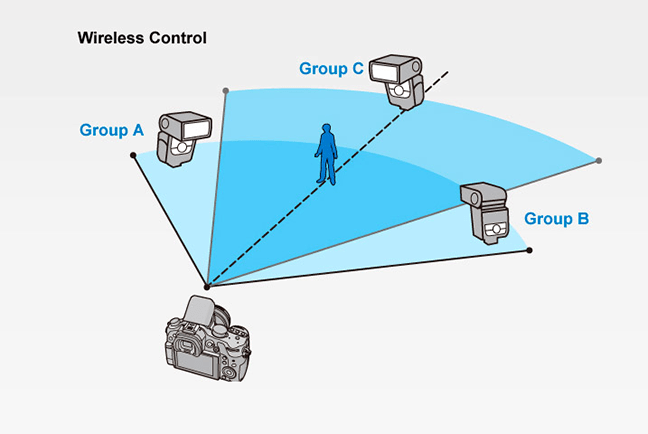 Multiple flash units can be grouped together and their output can be controlled as per need. The flash covers 12 to 42mm zoom range as per Micro Four Thirds system and pushed to 8mm if the built in panel is used. With a fast 1.5 sec recycling time means there is little delay between shots. The on board LED light is comes handy for videography. The flash uses 4 AA battery. NOTE * Wireless control is available with the DMC-GH3 / GX7 / G6 / GF6.